Good keyword research is essential in article marketing. If you want to rank an article high in Google, or any of the other search engines, then your choice of keyword is critical. This is for more than just one reason. Sure, you need to get listed on Google for that keyword, but many people also use the article directories for information. Why Rank an Article in Article Directories? The prime purpose of article directories is not to provide you with backlinks. It is to offer information to those that need it, and also to provide material for those seeking content for their websites. When you submit articles to an article directory, you do so in the knowledge that it may be used on other web as long as your resource is included. That is the prime purpose of using article marketing – to have your resource URL distributed throughout the web. The direct backlink is secondary. By using the most appropriate keywords, you can help your article appear at the top of article directory listings for those keywords. If somebody is seeking information or content for their website, they will look for that using a search term. A search term is a keyword or phrase. Optimize your article for a popular keyword or phrase, and your article may be listed for that keyword. That is true whether the searcher is using a global search engine such as Google or a local search such as Ezine Articles’ search box. In order to carry out good keyword research you must choose the right seed keyword. For example, for information on dog training, you might the seed keyword ‘dog training.’ Enter this into a good keyword tool, and you will find a whole list of keywords relate to these terms. The popularity of the term ‘dog training’ – meaning how many people used that term in the past month or year. Use of other search terms containing the words ‘dog’ and ‘training’. The popularity of other search terms using similar terms, such as ‘training dogs,’ ‘train dogs,’ ‘how to train dogs,’ ‘train a dog’ and so on. Popularity of synonyms such as ‘canine training, ‘training puppies,’ and so on. Extensions of the terms: ‘blind dog training,’ training guard dogs,’ etc. You get the idea. 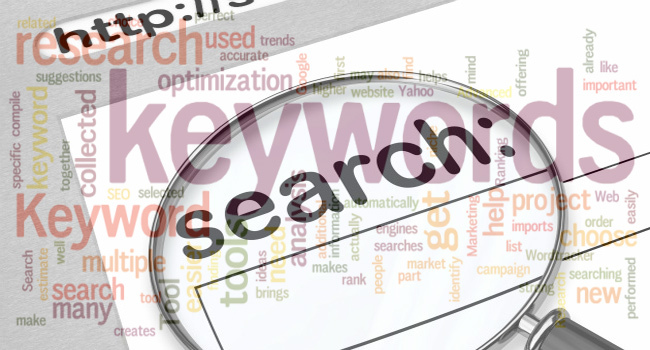 Good keyword research involves identifying the most profitable keywords. Fundamentally, the profitability of a specific keyword is measured by comparing the demand for that keyword with its supply. The demand is the number of searches carried out using that term. The supply is the number of competing web pages that also use the same term. You can quantify this in two ways, divide supply by demand or vice versa. Using the former way, the lower the figure the better, and by dividing the demand by the supply, the larger the figure the better. We shall use the latter form: demand divided by supply. Wordtracker uses the term KEI for this. So if there have been 20,000 searches using ‘dog training’ in a month, and only 1,000 web pages are optimized for this term, then the KEI is 20. What keyword tools can you use to find out this information? There are many available, a large number of which you must pay to use. We shall focus here on both. Designed for AdWords users, this tool is available free to anyone. It is fine if you want a rough indication of the supply and demand (S&D) for your keywords. You can specify a number of keywords in the search box, and the tool provides you with an S&D list for these terms plus the same for related terms containing the same words. That does not guarantee your page being listed, because the supply comes only from those web pages in Google’s index – this does not guarantee a listing. If you use the exact phrase, there is a lot more to being offered a high position in Google listings that just your keyword! Good use of keywords is only one of the parameters that the Google ranking algorithm considers in the ranking for any web page using the search term. Checkout alternatives to Google Keyword Planner if you are not happy with it. Keyword Spy enables you to find out the keywords being used by any web page. Choose competitors ranked higher than you and find out what keywords they are using and how much they pay for their adverts. Keyword Spy costs $89.95/month, but also offers a fee trial. SEMrush is another paid tool with a free option. 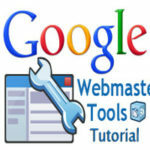 You can use it to find the Google and AdWords keywords used to optimize a site or promote its AdWords adverts. You can also find the worth of long-tail keywords for your site and find potential advertisers or traffic vendors for your site. SEMrush is $69.95/month or a 1-month use for $79.95. There are many others, but for those that we have tried, the above offer best results. There is an easy way to find the competition for any keyword on Google. To find the competition for any exact keyword, enter “MyKeyword” into the Google search box. Your “MyKeyword” can be any keyword or phrase related to your niche, and you must use the quotes to get results for that exact term. 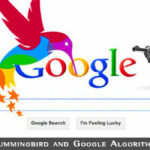 You will get the number of Google listings for that search term plus all the listed web pages. Check the number of results, just above the listings, and you find how many competing web pages are also using that keyword. 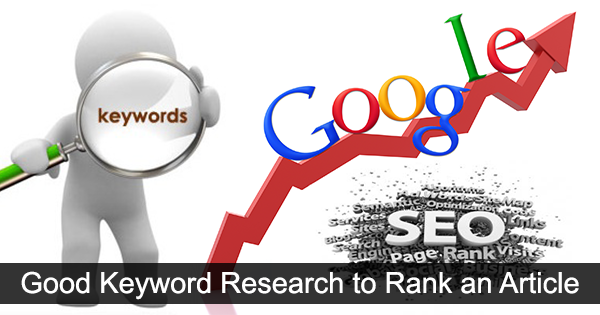 By carrying this type of good keyword research you will be able to find the best keyword for your article. Use this early in the title of your article and in the first sentence. Also use it in a paragraph heading, and in the final paragraph. 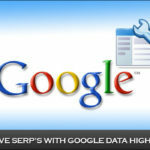 Once more each 250 words and you will have what Google will regard as an acceptable keyword density. In a 700 word article this would be 0.85% which is fine. Google does not go for high keyword density these days. It uses its LSI algorithm to determine the relevance of your web page to any specific search term. A keyword density of 2%, for example, might be regarded as keyword spamming, if Google believes the keywords are used just to get a higher ranking. So write naturally, but make sure your keyword density is 0.8-1.0 with your keywords used where they seem to be needed, and you should be fine. If you want to rank an article in a high position, good keyword research is essential. So too is knowing when to stop using keywords in the article.